Crack open the beers and bring on the World Cup!!! If World Cup fever is set to take over your Summer this year, why not join in the festivities retro style! 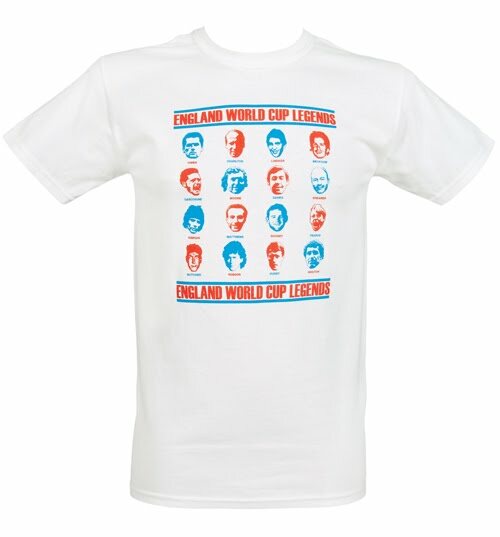 These fab World Cup legends tees from DMC come in white (home) and red (away) and feature sixteen footballing greats! 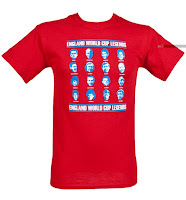 Only £19.99, get in there! 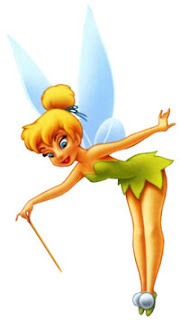 **Newsflash** Tinkerbell has stolen Peter Pans wardrobe. 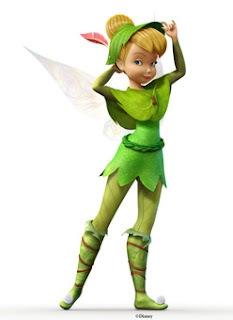 Either Disney has decided Tinkerbell‘s attire was to ‘saucy’ or they’ve just decided to make their feminine characters more masculine. Yes, Disney claims that it’s new Tinkerbell release out on end of October takes place in the autumn when weather is cooler, but the weather has never affected Tinkerbell couture before. It’s a cartoon character, not a weather dependent human.